Michael Trevino is an American-Mexican actor. This biography profiles his childhood, family, personal life, career, etc. Michael Trevino was born in California to Mexican parents on January 25, 1985. His father was raised in East Los Angeles while his mother was a Mexican immigrant. Michael was an introvert and remained shy during most of his school time. 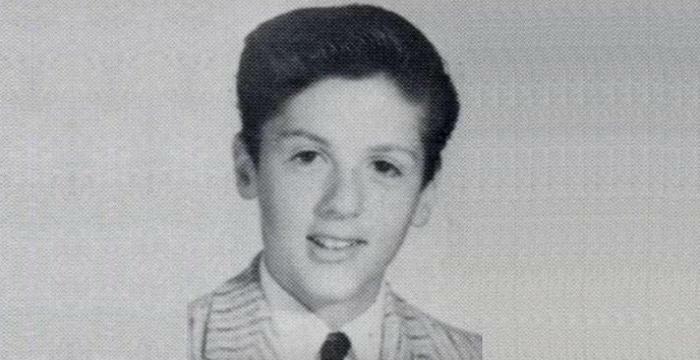 Back then, nobody could have imagined that this shy kid was destined to become an actor. He was good in studies and passionate about learning new languages. His parents tried teaching him their native tongue Spanish, and Michael learned it pretty well for some time, but later he lost focus as his parents got busy in other work. The babysitter hired to look after him didn’t know Spanish and this turned out to be a major disappointment for the young Michael. 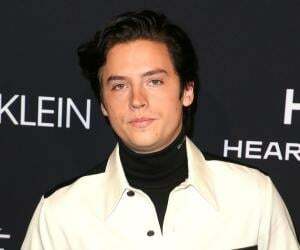 He started developing interest in acting during his late teenage years when he started participating in high school theatre productions. Once he was done with high school, his desire to learn professional acting led him to 'Playhouse West' where he started sharpening his acting skills. Eventually, he started auditioning and got a few commercials, but did not get any film and TV roles. The lady luck smiled on him and he got the role of Tim Browser in ‘Summerland’ in 2005, which gave his career a head-start. In 2006, he was selected to play the lead role in the Disney’s straight to television film ‘Cow Belles.’ His portrayal of Jackson Meade was well received by the audience and the critics. After that, some guest appearances followed in ‘Cold Case,’ ‘Without a Trace,’ ‘Commander in Chief,’ and ‘Bones.’ His roles were mostly one-episode-long and he was finding it very hard to get the roles that would do justice to his acting talent. He further extended his career with a small role in ‘Charmed’ and a slightly better recurring role in ‘The Riches.’ As time passed, he was seen in bigger and better roles and his performances in ‘Cane’ and ‘90210’ were well received. 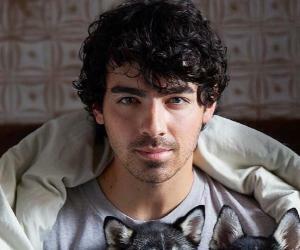 In 2009, his career took a turn for good as he got one of the leading roles in the CW series ‘The Vampire Diaries,’ based on the book series of the same name. 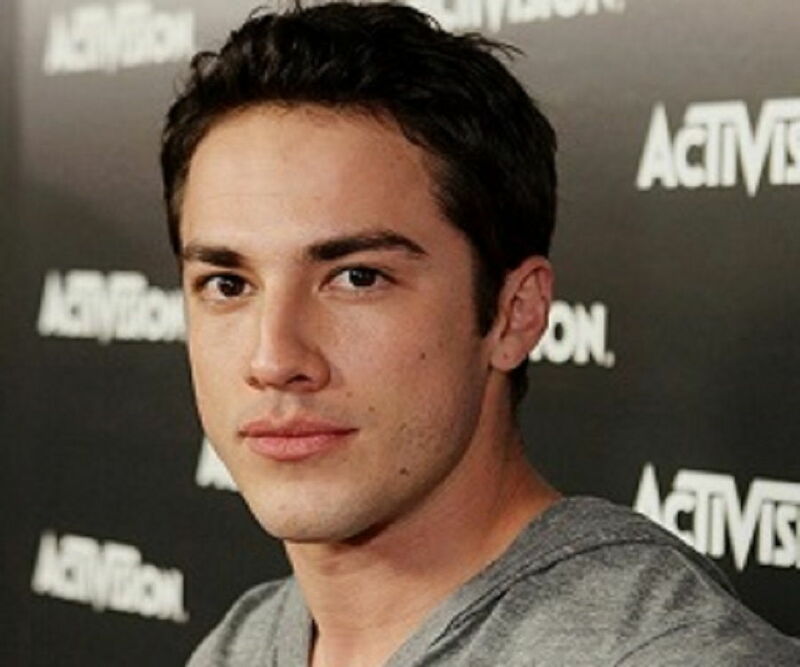 Trevino got the role of 'Tyler Lockwood,' a hybrid between a vampire and werewolf. As the series got renewed for further seasons, Michael received a lot of applauses for his performance. He won the 'Teen Choice Award' in 2011 and 2012 for his magnificent performance in the series. Overtime, the series became one of the most successful American television programs and this certainly helped Michael bag a few good offers. In the 2012 film ‘The Factory,’ he appeared in the leading roles as Tad. His performance was praised by critics as well as audience. He also relived his role as Tyler in the spin-off series ‘The Originals.’ Although his appearance was short, Michael received further praise for his performance. He was the first major character to transition from one show to another. In 2015, his die-hard fans were shocked to know that he will be leaving ‘The Vampire Diaries,’ just like the female lead Nina Dobrev. These rumors were later proved wrong when he appeared in the show. In 2016, he made a small appearance in the series ‘Sunset Park.’ His PR team also announced that he will be playing a major role in the Chinese film ‘Out of Control,’ which will release in 2018. 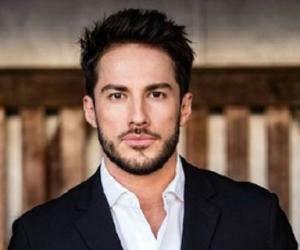 Michael Trevino has been open about his relationships. He started a romantic relationship with ‘Glee’ star Jenna Ushkowitz in 2011, but the relationship ended three years later. Following this breakup, there were rumours that he was in a relationship with his ‘The Vampire Diaries’ co-star Nina Dobrev, but there were never any official confirmation regarding the same.